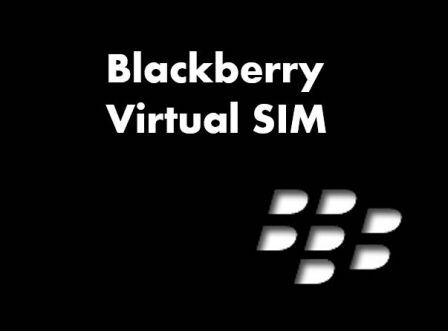 Canadian smartphone manufacturer company, Blackberry comes up with something promising which promises, let you have 9 different numbers on single Sim card. Currently company is planning about the virtual solution of sim card which provides the multiple working numbers on the same single Sim card. Movirtu, virtual sim solutions company last year acquired by the Blackberry to improve adoption of BYOD and COPE. Results are in front of you at instant. Blackberry got fruitful result after they bough the virtual solution company. By using the virtual sim solution, user’s need not to handle the different sim cards for business and personal uses. Only handle the single card and you are good to go. As per the information close to the sources, It will be easier to switch between the cards and users will get the billing of voice, data and messaging separately for each account and number. Its been reportedly noted that the Blackberry is in discussion with the telecom operators to conduct the test and deploy in the country. Virtual sim service has been already deployed in parts of Africa and will be available very soon in India. Virtual sim solution will be work perfect with any kind of phone including iOs and Android operating system users.